Can't make it to Vision Australia's Carols by Candlelight at Sidney Myer Music Bowl this year? 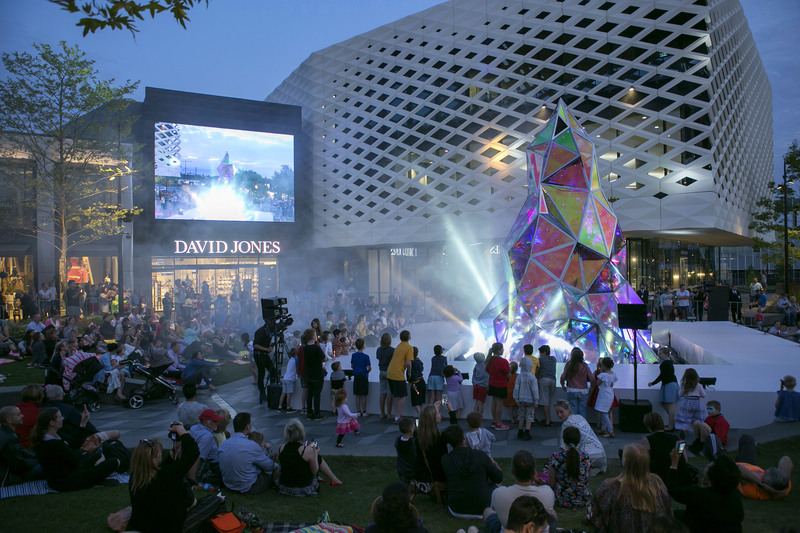 Head to Eastland in Ringwood instead, where you'll see the event broadcast LIVE from the Town Square. Did you know this year will be the 77th Carols by Candlelight? That's a lot of caroling. The annual Australian tradition sees thousands of Melburnians congregate at the Sidney Myer Music Bowl in Melbourne's King's Domain Gardens on Christmas Eve, to listen to the stars of Australia perform carols into the night. Buy a ticket to Vision Australia's Carols by Candlelight and you are supporting the charity's endeavours to ensure those with vision impairment are given a brighter future. Tickets to the live event can be purchased here. For those of you who won't be able to make it into the city on Christmas Eve, gather your family and friends, and enjoy a community celebration of the event at Eastland's Town Square. Eastland will be the official live broadcast site for Vision Australia's Carols by Candlelight, which will see the a live stream of the show on the big screen. Celebrations start at 6pm, with the opportunity to buy candles, a tradition for Carols by Candlelight, and the proceeds are donated to Vision Australia. 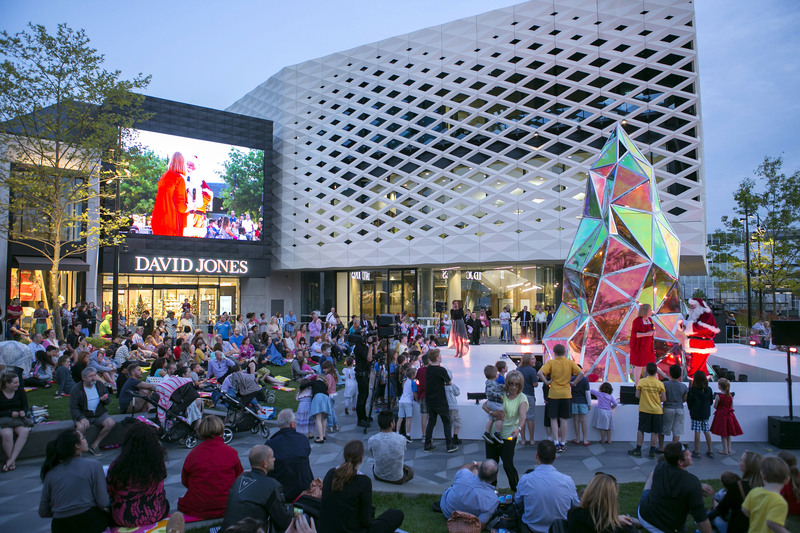 The Carols by Candlelight celebrations will begin at 6pm so pack a picnic blanket and settle in for the night around the beautiful crystal Christmas tree. Enjoy Eastland's Town Square restaurants including The Cellar Door, Jimmy Grants' Deluxe, Paco's Tacos, Huxtaburger and Hunter & Barrel that will all be open throughout the event. Other fun festivities hosted by Eastland this Christmas include a beautiful Santa's Grotto where your kids can meet the big man in red. For the very first time, there will be reserved 'Sensitive Santa' sessions available for kids with special needs. Sensitive Santa sessions are available on Wednesdays between 8 - 9am, booked via marketing (@) eastland.com.au. 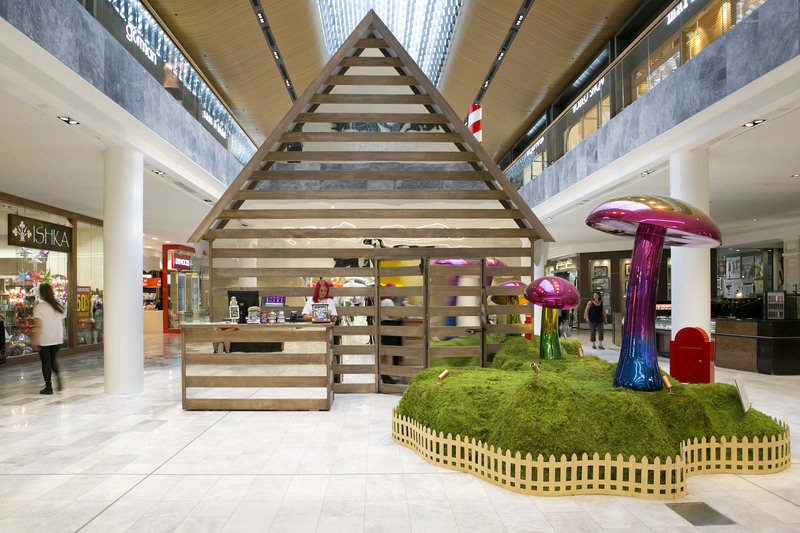 When shopping at Eastland, you will also notice beautiful festive forest scenery scattered throughout the centre, featuring giant toadstools and crystallised forest creatures. For more details, go to Eastland's website. What a good idea. Watching the broadcast from home can't compare to the atmosphere thaat being in a crowd creates, especially when the candles start waving.